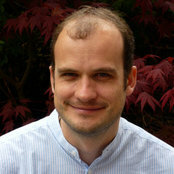 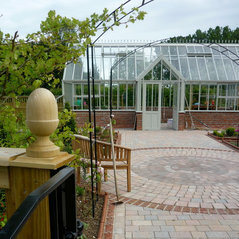 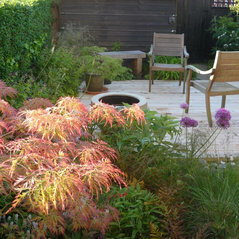 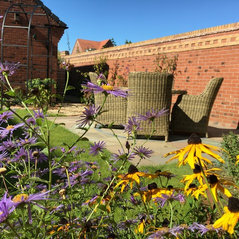 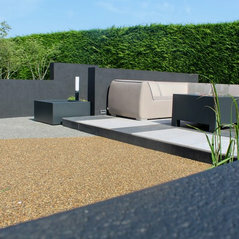 matt haddon gardens create both classic and contemporary gardens. 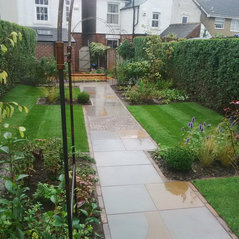 Led by Matt Haddon we work on projects that range from one-off consultancy visits to the design of private gardens of any size. 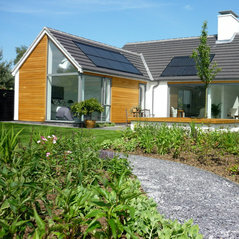 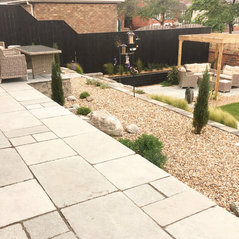 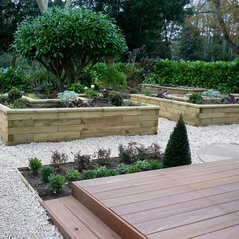 We also offer a soft landscaping design consultancy for architects and developers.